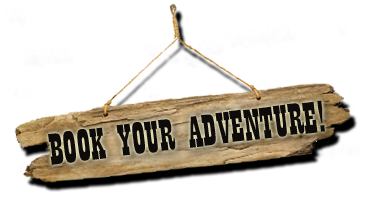 Paintbrush Adventures / Ranch Experience / Looking for a Ranch or Farm Experience? Looking for a Ranch or Farm Experience? Finding an unique vacation for you or your family is right up our alley. We offer ranch and farm stays that give you the authentic experience of life working on a ranch/farm. Enjoy the experience of the daily workings, by feeding the chickens, sheep, cattle and other critters that grace the ranch. 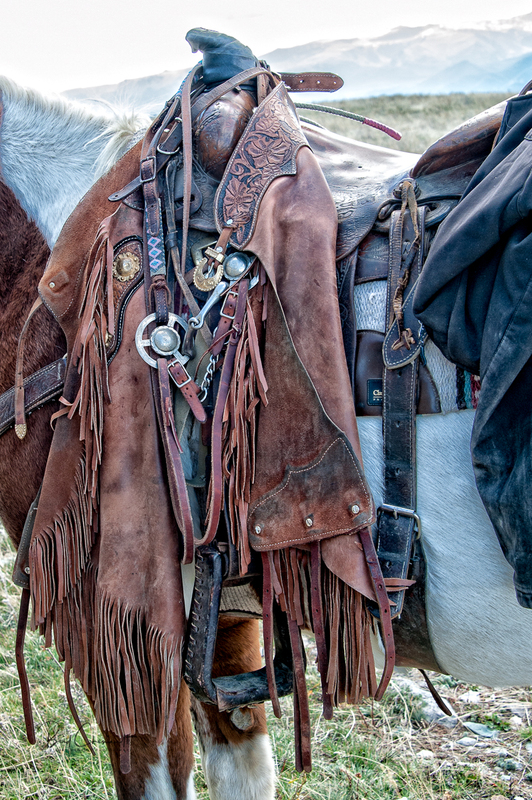 Saddle up for an adventure riding one of the horses around the ranch herding cattle or just enjoying the Montana outdoors on horseback on or on foot. Pick and choose what you want to do. With no set schedules, the serene location, laid back life style, and daily work it will be the vacation you never forget! Try a ranch/farm experience and discover the ultimate stress-less vacation Paintbrush Adventure has to offer.